A final note about cycle routes Finland, passed in 2014, around the town of Myllykoski (Kouvola). 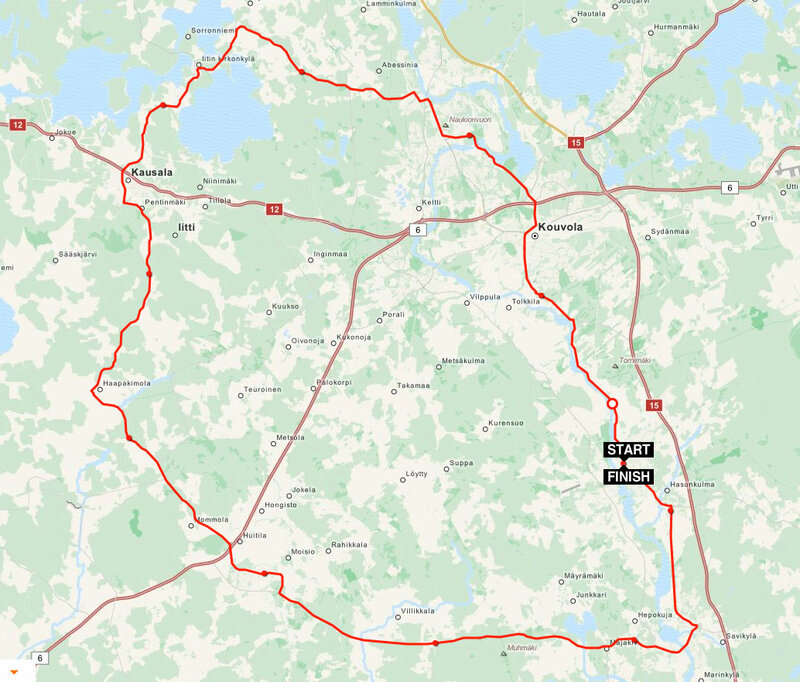 Two routes in the western part from Myllykoski. It is a relatively remote area. Regions to the south and the north are more habitable. 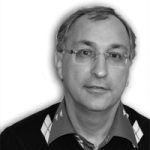 Although this relative as all Finland is not densely populated, only 5.4 million inhabitants. 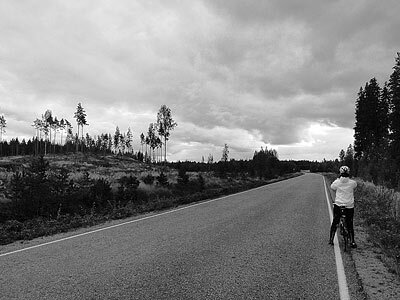 The main difficulty in laying cycling routes in Finland is that you of course should not rely on the highways (roads with one-digit number), and double-digit road numbers too, are not suitable. But in lightly populated areas it just can not be other ways connected to road net. The first route (69 km) is sandwiched between the highway №6 and double-digit road №15 where permitted speed is 100 km/h. 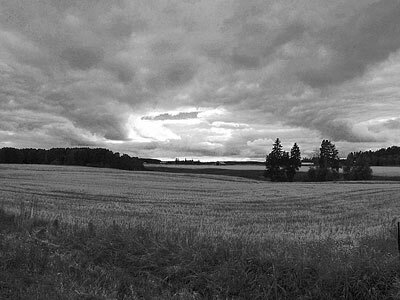 To ride parallel to the road №15 is no problem because near is high habitable river Kymijoki. With area of highway №6 situation is more complicated. Helped study of Open Cycle Map. 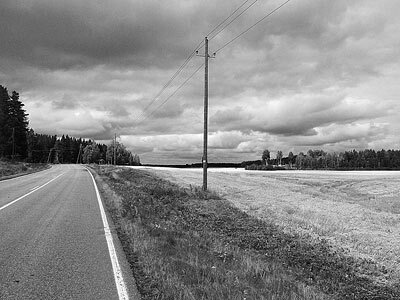 It turned out that along this highway it passes marked trans-national cycling route which part from Elimäki to Kouvola (the left edge of the “triangle”) we used. Specially everything is described so in details, because the granite crumbs on the marked route was like a thunder from the blue sky 🙂 And crumbs were quite flow, but on “tooth-crush” backing from the bulldozers. Still, it’s strange, because the rest road on the route is of excellent quality, we met even local “shossers”. Note also about “bottom edge”, the road from west to east. Nearby there is no double-digits roads, so the traffic is relatively intense, with many trucks. Just like in the Moscow region. Lorry behave in the same way as in Russia. Basically they go round for a couple of meters, but some like trying to blow off by flow. Here is the track..
Route for 103 km was laid to bypass the area with granite crumbs. Unfortunately, the next “string” from north to south is located much further to the west, so much added to the route kilometerage. The route is quite interesting, unlike the previous ones. Severe Karelian nature, the rare settlements, sometimes quite large, but some detached from the present. Seen in the township church a huge wedding, parked three intercity bus and a lot of cars, a lot of people dressed a little strange. The village itself, is not large, about the size of our dacha cooperative. Track and some photos.